Celebrating the 10th Jubilee SACI conference in 2015, all participants are welcome to join the photo contest with his/her own photo/photos taken during any SACI conferences from 2003 till 2014. There are 2 categories: scientific and social event. - print it out and bring the photo to Timisoara, there will be an exhibition show presentation with all photos. Printed photo maximum size is A3. Winners are entitled to get free registration to SACI 2016 or one of our conferences in 2016 (SAMI 2016, INES 2016, SISY 2016, …). 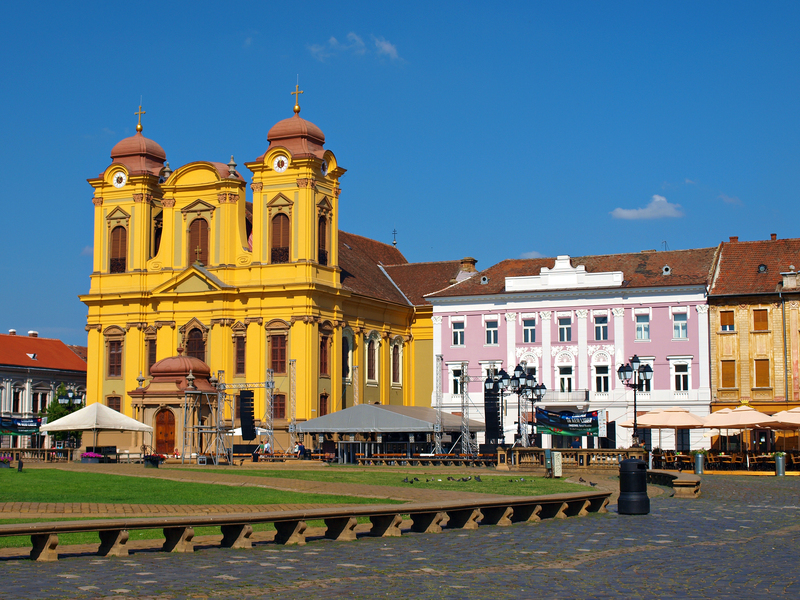 Authors are welcome to submit original and unpublished papers and attend the IEEE 10th Jubilee International Symposium on Applied Computational Intelligence and Informatics (SACI 2015) to be held on May 21-23, 2015 in Timisoara, Romania. SACI 2015 Call for Papers can be downloaded in a pdf file. 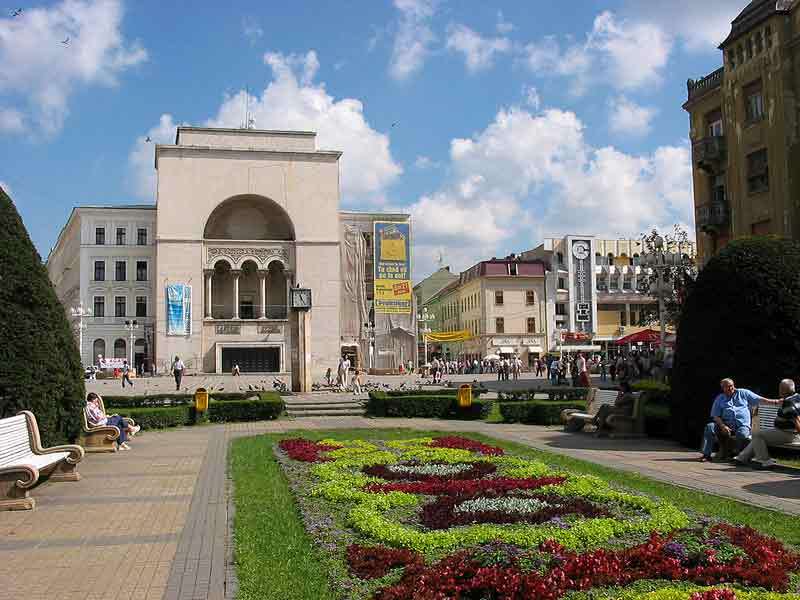 RAAD 2015 Conference on May 27-29, 2015 in Bucharest, Romania.